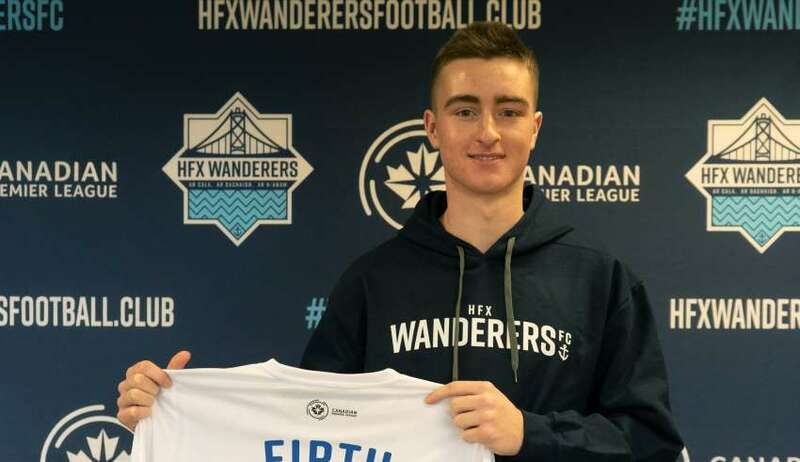 On Wednesday, Wanderers announced the signing of the club’s first local player, 17-year-old Scott Firth. 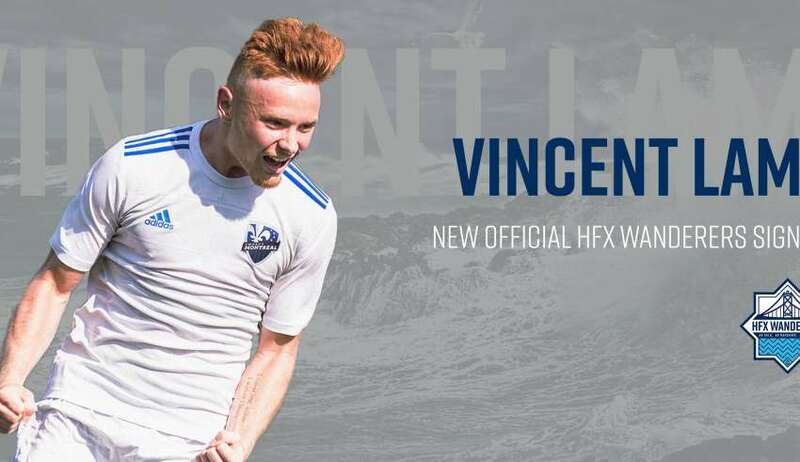 There’s something that no one will ever be able to take away from the players who are in uniform for their respective teams’ first-ever Canadian Premier League games: Those players will always be able to say they were CanPL day-one’rs. 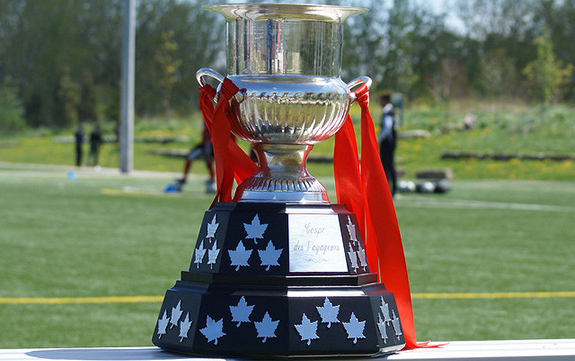 They’ll always have that historical link to the league and Canadian soccer. 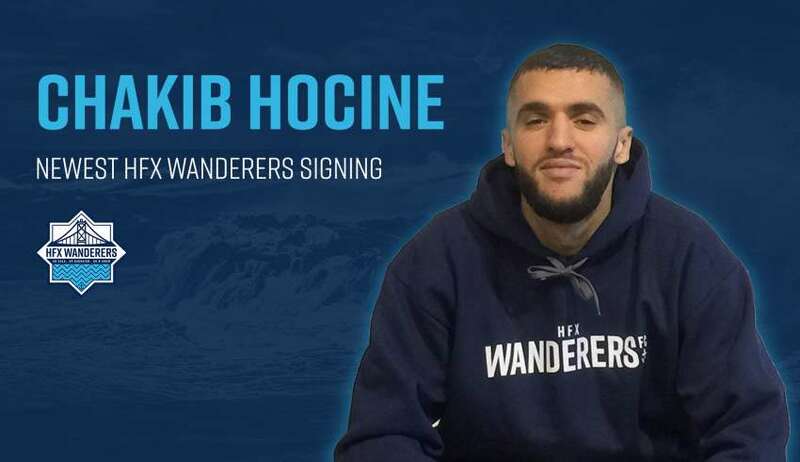 Hocine spent last season with Finnish side Ekenas IF. At six-foot-five, he is expected to be a commanding presence in the box. 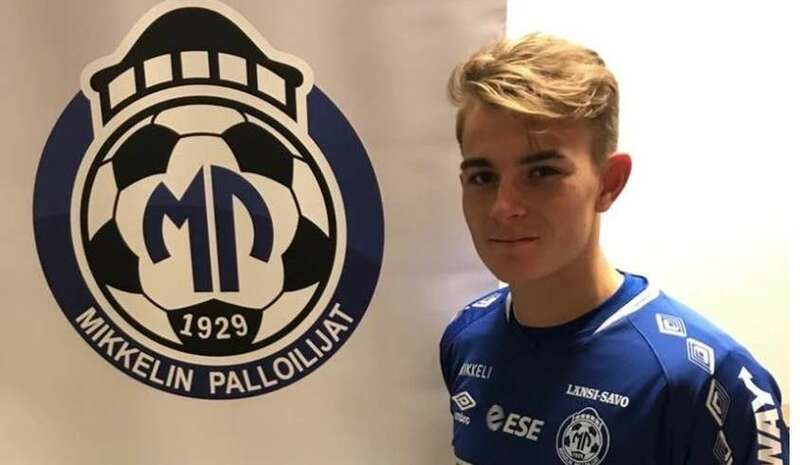 He was with Ekenas IF of the Finnish second division, and enjoyed a great season where he was nominated for defender-of-the-year honours in the second tier. 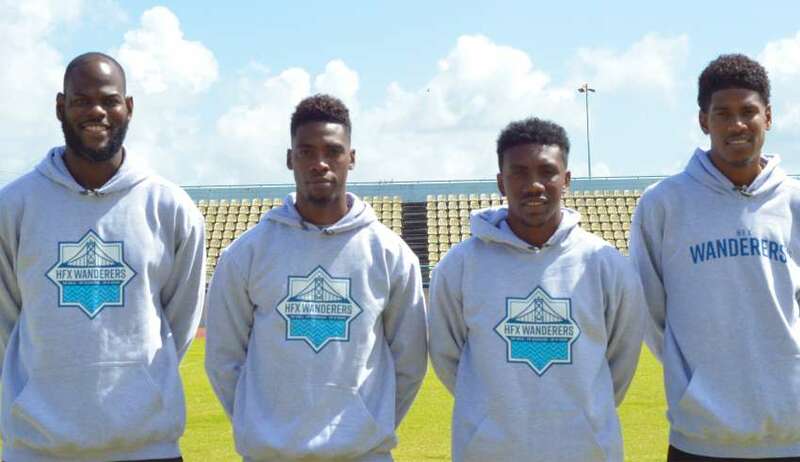 Halifax Wanderers unveiled four Trinidad and Tobago players on Thursday; veteran keeper Jan-Michael Williams, forward Akeem Garcia, midfielder Andre Rampersad and midfielder Elton John. 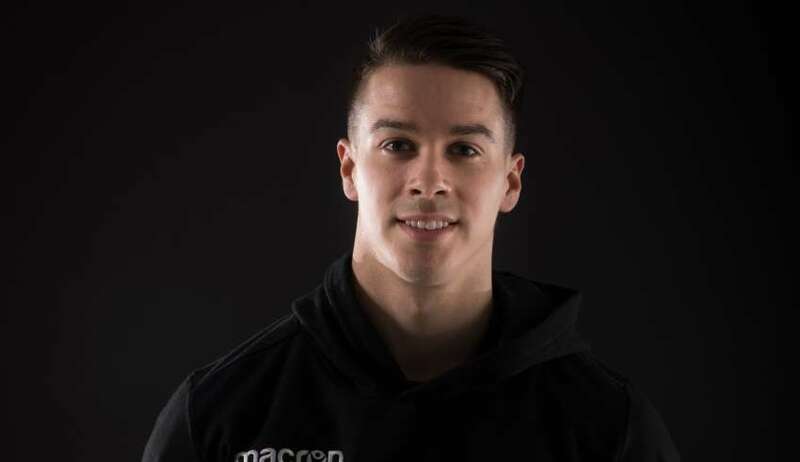 For Canadian fullback Zachary Sukunda, making the move to Halifax was heavily influenced by a single factor — Wanderers head coach Stephen Hart. The first-ever No. 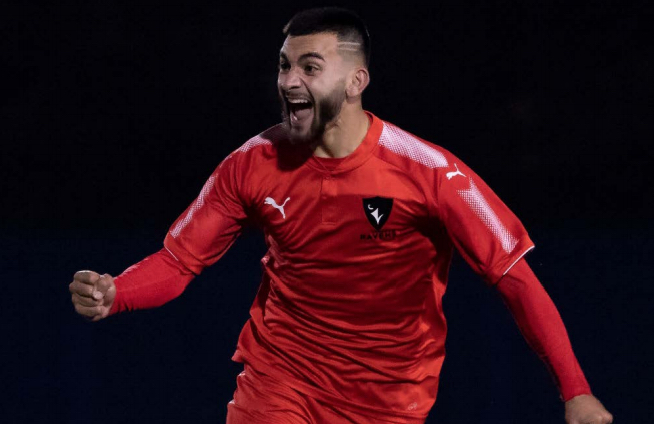 1 pick in a Canadian Premier League draft is Carleton University’s Gabriel Bitar. The task is daunting. 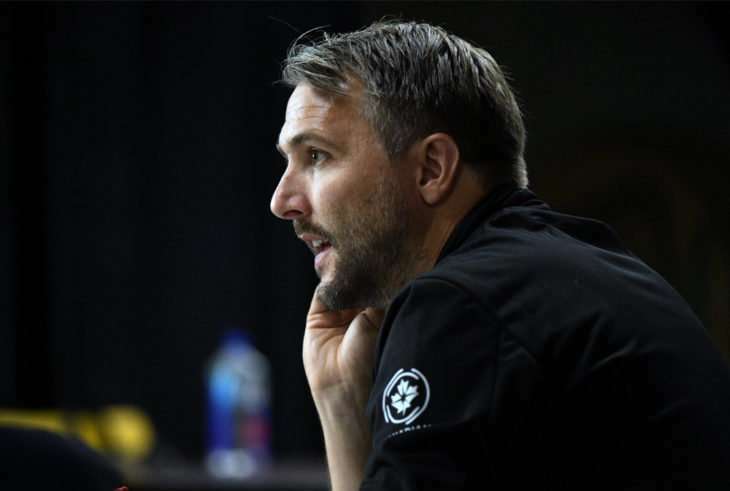 The CanPL coaches are building a soccer league in a country that has never really embraced one. 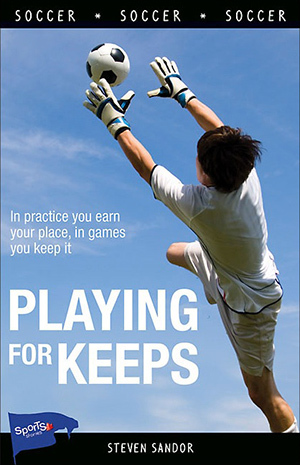 Success on the field, in the stands, and with player development may be elusive for years. 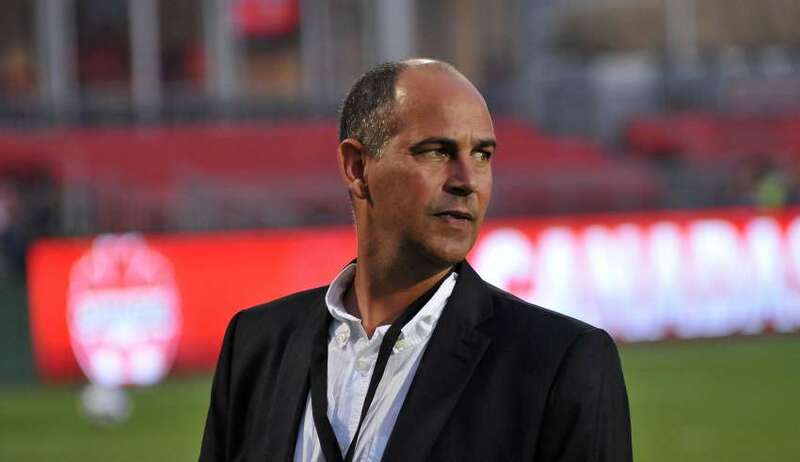 The Canadian Premier League’s silly season for coaching announcements continued Thursday, as Halifax Wanderers unveiled former Canadian national-team boss Stephen Hart as the man who will lead the club in its inaugural season.